I dont know at all what kind of spider it is. I know it was a brown spider is all I know. 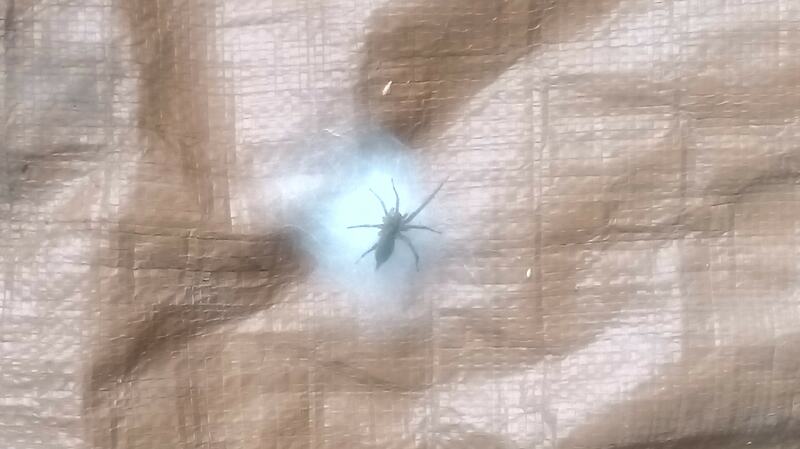 It must be femal because it had lots of spider eggs around it.I am needing to know if it is a poisonous spider. This pic will not retrieve results.